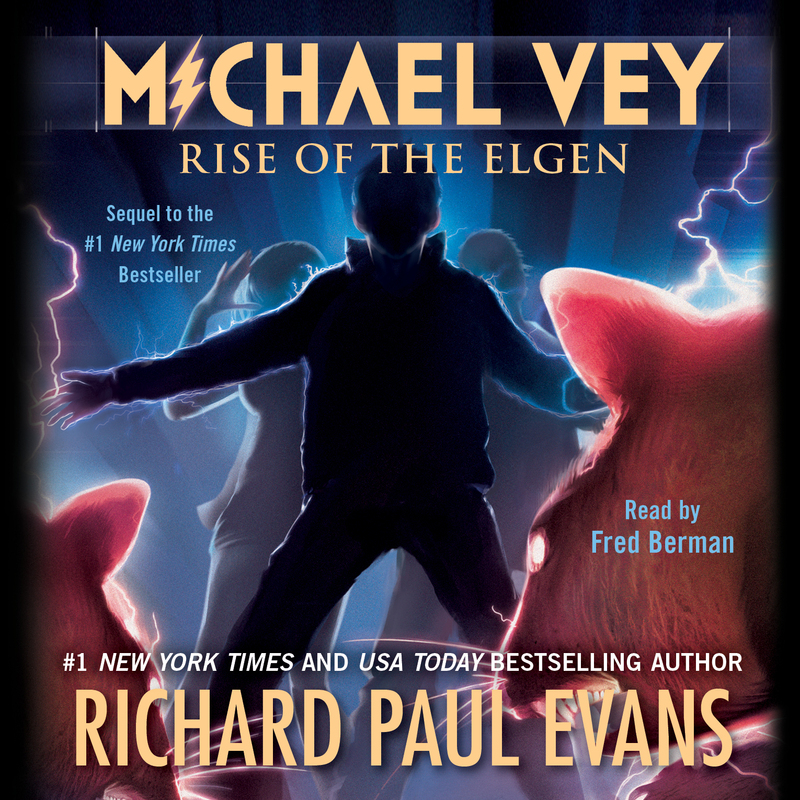 Michael must save his mother—and protect his powers—in the electric sequel to the #1 New York Times bestselling Michael Vey, from Richard Paul Evans. Michael was born with special electrical powers—and he’s not the only one. His friend Taylor has them too, and so do other kids around the world. With Michael’s friend Ostin, a techno-genius, they form the Electroclan, an alliance meant to protect them from a powerful group, the growing Order of Elgen, who are out to destroy them. 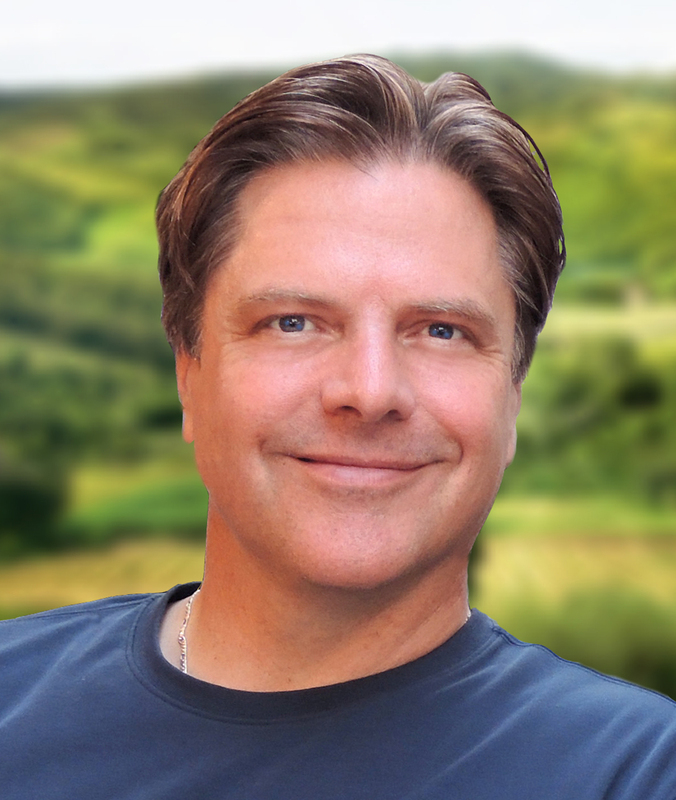 The leader of the Elgen, Dr. Hatch, has kidnapped Michael’s mother, and time is running out. After narrowly escaping an Elgen trap, Ostin’s discovery of bizarre “rat fires” in South America leads the gang to the jungles of Peru, where the Electroclan meets new, powerful foes and faces their greatest challenge yet as Michael learns the extent of the Elgen’s rise in power—and the truth of their plan to “restructure” the world.